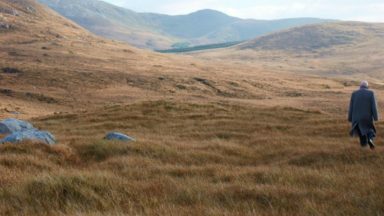 We have been covering I, Anna, Secret State, and Quirke on the main site and there are several articles you can read about these three projects. The Hollywood star said there was no point emulating current politicians because they are too BORING. Instead, he watched footage of Prince Charles to get inspiration. He said: “You couldn’t imitate David Cameron or Nick Clegg because there’s nothing there to imitate. “With Meryl Streep playing Thatcher, she had a caricature of a character to latch on to. She had the handbags, the voice, the wig. There’s nothing to latch on to with Tony Blair, Cameron or Clegg in terms of their public persona. Where have these people been? Mr. Byrne has been a heartthrob forever! There is also a lovely picture of Rupert Graves in this Sun article, so be sure to give it a read. The DVD was released on December 3 at AmazonUK. Mine is wending its slow and deliberate way across the pond now. Le Capital was released in France on November 14, 2012. 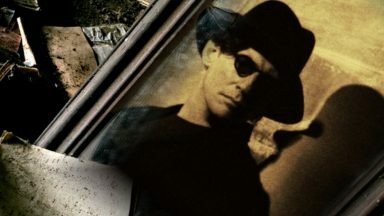 I know one Byrneholic who saw this on the big screen in France. It is difficult for us to watch Mr. Byrne play a bad guy, I think. And in this film he plays a real jerk, apparently. And apparently he does it very well! 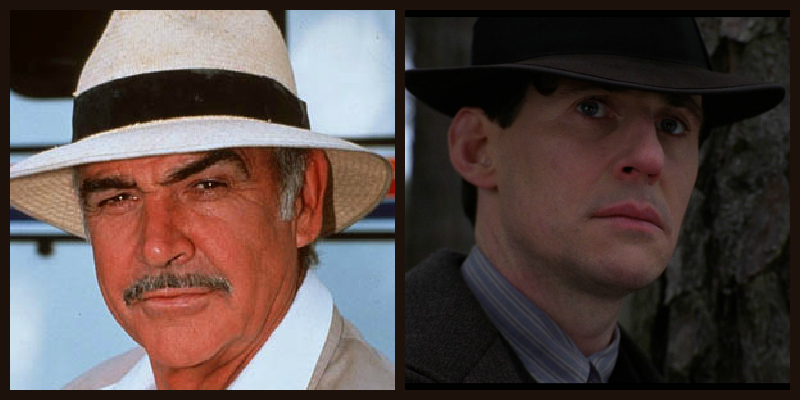 I am personally glad that he had a chance to work with Costa-Gavras again. And, sad to say, I have no French, so all those French reviews, which I would love to share with you, are Greek to me–although, from what I can gather, response is mixed. 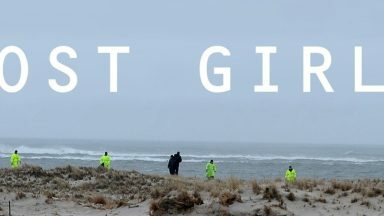 Let’s see if this film gets a release in the US. And presumably, there will be a DVD release at some future time. Then we can all watch it and make up our own minds. 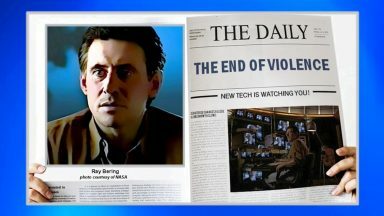 The first promotional image for Vikings that includes an image of Gabriel Byrne in the role of Earl Haraldson was published. Wahoo! 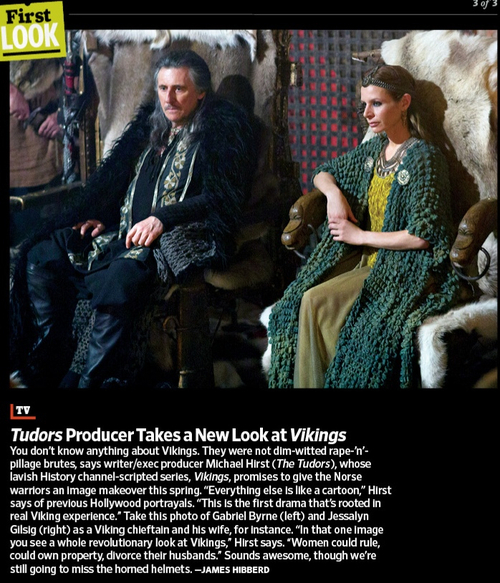 The series is set to premiere on The History Channel in March, 2013. 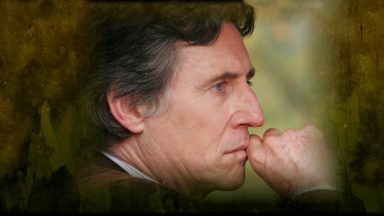 Gabriel Byrne will give the National Film School lecture at IADT this year, it has been announced. The ‘Usual Suspects’ actor will give a public interview in front of IADT students and film fans alike on Monday, December 3. Roger Greene, the programme co-ordinator of the MA in Broadcast Production at IADT, will facilitate the interview. Byrne is currently filming BBC series ‘Quirke’ in Dublin. The Dublin-born actor is playing pathologist Garrett Quirke in the three-part series which is based on John Banville’s (Benjamin Black) series of novels. 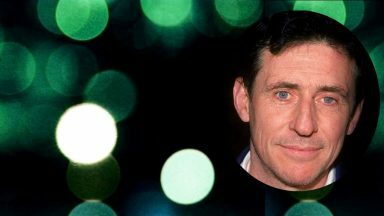 “It is essential for a director to take an acting class” was the advice veteran actor Gabriel Byrne gave to aspiring filmmakers at the National Film School in Dun Laoghaire last night. 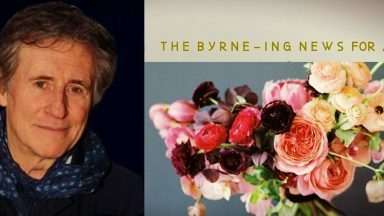 Addressing the 100-strong crowd, Byrne, who is in Dublin filming upcoming BBC drama ‘Quirke’, spoke at length of the good and the bad that has come with his 30-year career, and told how at times he chose projects for the money rather than the role. This amazing set of portraits was brought to light by Det. Logan and we thank her for her detective work! For more on Paul Stuart, visit his Instagram. Government Minister Michael Ring sharply criticized Byrne’s remarks calling The Gathering a scam. Ring called Byrne “unpatriotic.” I strongly disagree. 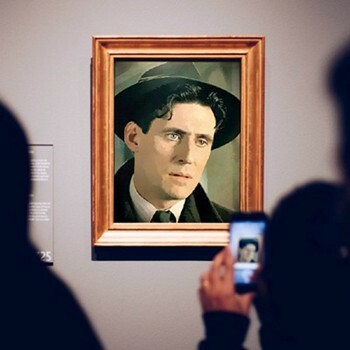 Shtella, @Byrneholics kindly shent me to shome webpagesh of whichsh she ish cushtodian, filled with all thingsh Byrne, including her esshay on Miller’sh Crosshing, and with a lot of photograpsh. 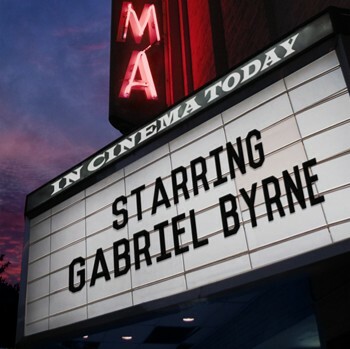 Then she shent me a wonderful clip of Byrne being interviewed for Inshide The Actorsh’ Shtudio (it ish on YouChshoob and hash Italian shubtitlesh, but you don’t have to read them) – here ish Gabriel Byrne doing a very creditable impresshion of me. It’sh amongsht the besht I’ve heard (well, he hash the equipment for it, a good ear, a good voishe, the ability to rumble, Celtic rootsh). Gather around. I’ve something to tell you. 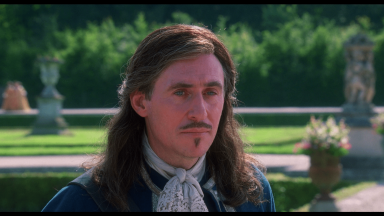 Gabriel Byrne, former Cultural Ambassador, current truthsayer on all matters Gathering and perennial heart-throb, is in love. Actually head-over- heels in love. I knew he had an extra special twinkle in his famous blue eyes when I met him for lunch on Monday in the Shelbourne. And so it proved. “I’m in a committed relationship. She is lovely, intelligent, beautiful, absolutely beautiful,” he told me. I’ve seen pictures of her and she is indeed absolutely beautiful. And hey, you read it here first – her name is Hannah Beth King, and she is a film-maker. Gabriel Byrne and Hannah King attend the BFI London Film Festival Awards Ceremony during the 54th BFI London Film Festival at LSO St Luke’s on October 27, 2010 in London, England. BFI 54th London Film Festival Awards Ceremony – Inside Arrivals. 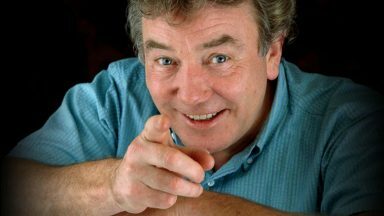 Jon Furniss. They gave him a viking weave. Gotta love it. Thanks for sharing all this information about Gabriel’s work. I am really very impressed by all the different roles he is working on now. I have ordered Secret State on DVD and I a really looking forward to see it. And by the way, Gabriel’s impression of Sean Connery is really PERFECT! thank you for all the information that you provide about Mr. Byrne. I do wish him well in his new love relationship. Just a commentary, I guess being the distinguished good looking man that he is, he seems to always have relationships with women 25 to 30 years younger than he is. I guess he is just young at heart. Hi, Susan. Thanks for visiting and for your kind words. And I agree–Mr. 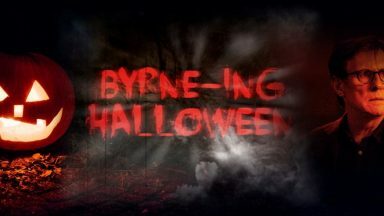 Byrne is young at heart and he follows where his heart leads him. We wish them both happiness! See the new video from World Irish that Moondreamer has posted in forum. 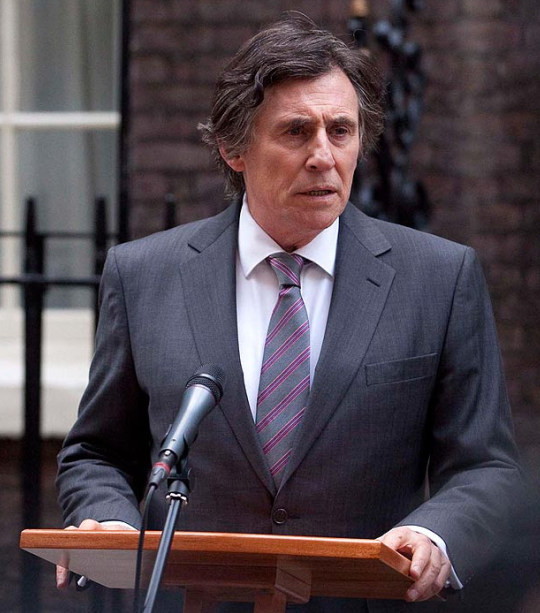 Gabriel Byrne speaks about Ireland and Irish people outside Ireland. Here is the video from You Tube. Gabriel really cares about Ireland! I think it’s great that GB is in a serious relationship. Actually, it would delight me to no end if I heard he was getting married again, too!